The FIVE Chelsea players that Jose Mourinho could look to sign for Manchester United. With the deal to take Jose Mourinho to Manchester United due to be announced as early as tomorrow, here are the FIVE Chelsea players I believe he could attempt to sign with his reported £200-£300m war chest this summer. One thing I will say before we go into too much detail is that Chelsea will not be willing to do business with any of their direct rivals for the top four next season and it would take ridiculous amounts of money to persuade the Chelsea hierarchy to do business. You can check the latest Premier League odds for next season on Betfair. 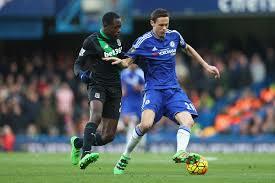 Any Chelsea fan would tell you that Nemanja Matic has suffered for various reasons at Chelsea this season. A serious decline in form, a drop in confidence and eventual relegation to the substitutes bench, Matic looked a dejected figure heading towards the end of the season. In contrast to his fantastic performances and almost dominant presence in midfield during our title winning season, Matic for the most part looked a shadow of himself this year. Granted, in the last few weeks of the season, Guus Hiddink put him back into the side and he began to look like the player of a year ago again. What was very noticeable was his lack of celebration when scoring away at Bournemouth a couple of weeks ago. It was a sign that he is unsettled. So what of Matic and his future here? Well we hope that he integrates with Antonio Conte and discovers that he is as important here as he was under Mourinho when he was re-signed for Chelsea. If not, then you would have to imagine that the Special One will come calling without question. Chelsea need to hold onto him. 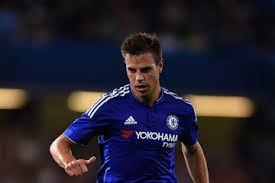 Jose Mourinho famously said a couple of seasons ago that he wished that he had "Eleven Cesar Azpilicueta's" in his side and Jamie Carragher claimed that he was the best one-on-one defender in the Premier League so it's not hard to put two and two together here. "Dave" is one of our most consistent performers and an ever present in the Chelsea side and has been virtually ever since he joined us from Marseille. We could argue that he was the reason Ashley Cole left the club once he made the switch under Mourinho to left back as he made the position his own and has developed into one of, if not the best full back in the League. We need to see where Antonio Conte sees our tactical system based on the players he inherits to see if he will adopt three centre backs and utilise wing backs or out and out wingers to see what happens but surely Azpilicueta HAS TO remain at this club if we want to take the step forward next season? 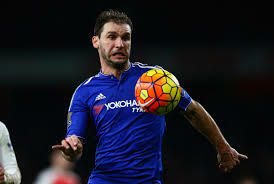 Despite having recently signed a new one-year contract extension at the club, Ivanovic could also become a target for Jose. Think back to last season and how badly Ivanovic was roasted in the very first game by Jefferson Montero of Swansea. In subsequent games the same thing happened and his form (with everyone else's) took a real nose dive. He became a target for everyone and found himself to be exploited time and time again. For some reason, Jose Mourinho stuck by him, kept him in the side and backed him as he always does with his players despite calls from the Chelsea fans to switch Cesar Azpilicueta back to the right and Baba Rahman in at left back. He is an obvious favourite of Mourinho and would be available on the cheap if he wanted to try and sign him. I was surprised to see that we had offered him a new contract if I am honest and I am sure I am not alone in saying that. However, once again we await the tactical plan from Conte to see how he wants to approach things because there could still be an important role at Chelsea next season. Two years ago, Jose Mourinho stunned the football world by getting a deal done to sign Cesc Fabregas from Barcelona within weeks of the season beforehand ending and ahead of the World Cup that summer. Fabregas who had always stated that his love was Barcelona had found himself in a difficult situation and was looking to move and all it took was a single conversation between the two to get the deal done. 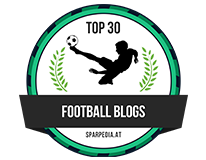 Now I was surprised based on the fact that earlier in that previous season, Jose had taken a swipe at Barcelona by stating that they were not as good as the side under Guardiola to which after playing Manchester City, Fabregas in a post-match TV interview advised the Special One to "Shut up!". The deal was done and Cesc became a Chelsea player. 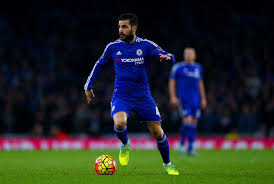 We all saw the impact Fabregas had back in the Premier League in that first season, he was outstanding and became the focal point at Chelsea. Everything went through him as he looked to orchestrate proceedings week in, week out. The result? Fabregas won his first Premier League title. This passed season hasn't been the best as we all know but Fabregas has shown that he still can be the man to unlock the door and one of the most valuable players we have here. You think of Andrea Pirlo and his influence in the side under Conte at Juventus, imagine what he could do for Fabregas! However, if Jose Mourinho came calling again and asked him to work with him for a second time and be the focal point under a new revolution in Manchester, we would be stupid to think that he wouldn't consider it. Again, he MUST stay at Chelsea. Chelsea's players player and supporters player of the year this season and well deserved for his performances from the beginning of the season to April. In recent weeks, if we are honest, he hasn't been anywhere near as effective but that's because he has been carrying everyone else for at least six months. You think of a Jose Mourinho side and how he likes them to play and Willian fits the bill more than most. His willingness to work hard in whatever position he is asked to play would be key as Mourinho looks to put a side together for next season. Juan Mata and Kevin DeBruyne were both sold because of their work rate without the ball and Eden Hazard has suffered the wrath of Jose on more than one occasion. 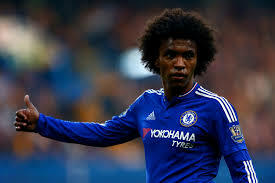 It's what Willian also offers that is key because he has everything in his game. He has the technical ability, he has skill, he is quick and is a free kick specialist. Willian is someone that any manager would love to have in their side and I am 100% certain that Jose Mourinho would want to sign him. 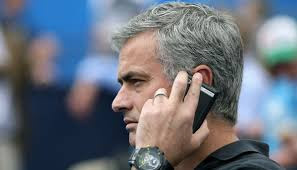 As I have said, Chelsea will not be willing to deal with Mourinho and United this summer as they are considered as a direct rival but we have seen before that money talks. 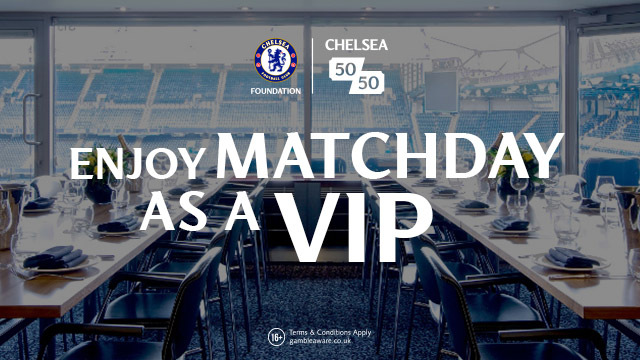 As fot Chelsea, we need to keep hold of as many of our top players as possible to mount a serious challenge for at least a top four finish in what will arguably be the hardest Premier League season ever with the new managers and TV money coming in. Out of all of them, I could see Ivanovic leaving but that's about it. Let's hope I am right! What do you think? Do you think the lure of Mourinho will play it's part this summer?